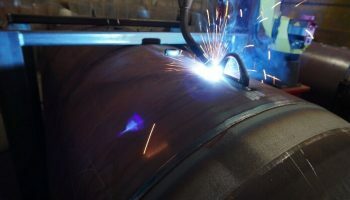 We have complete multi-step refurbishing process. 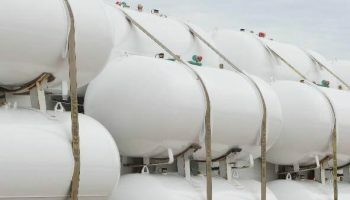 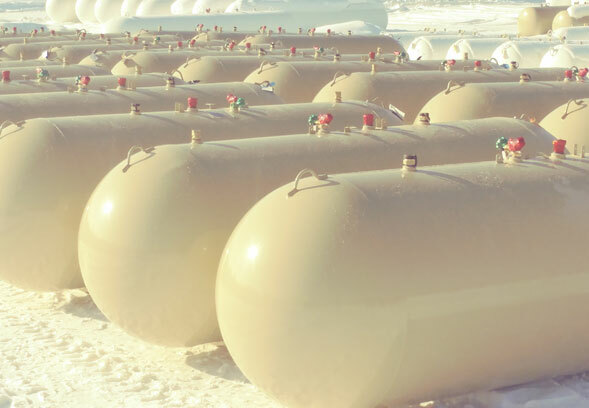 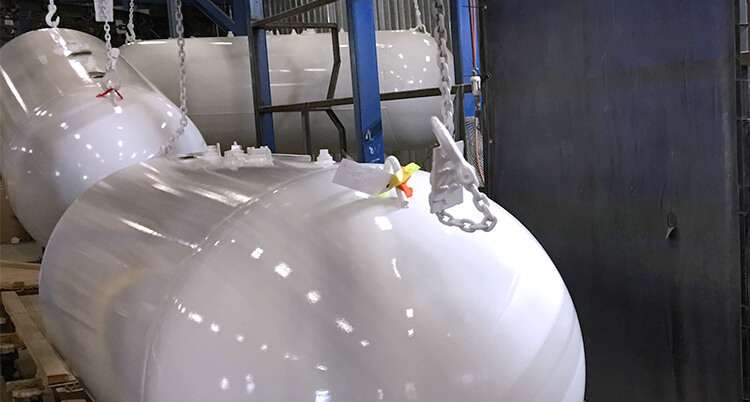 Fischer will repair and recertify your tanks having pinhole leaks or broken handles & feet as well as excessive corrosion and other repairable damage. 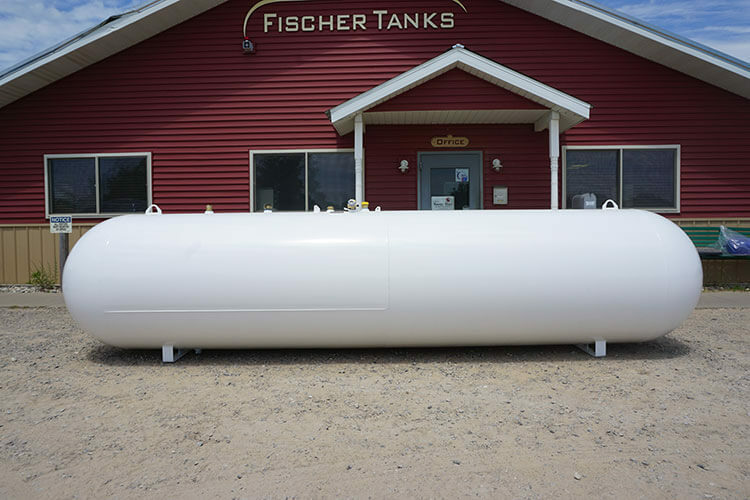 Fischer moves tanks of all sizes up to 30,000 gallons. 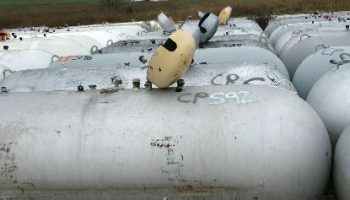 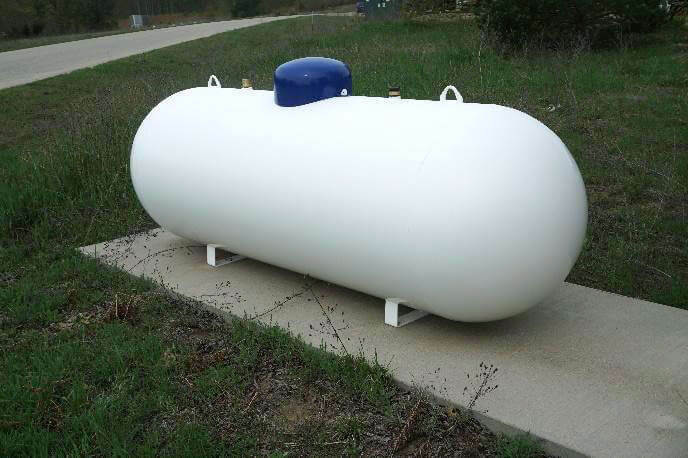 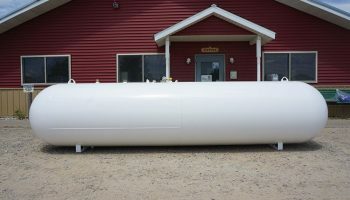 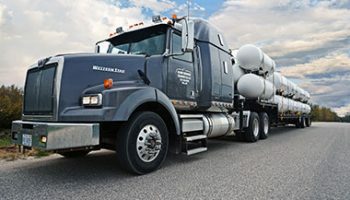 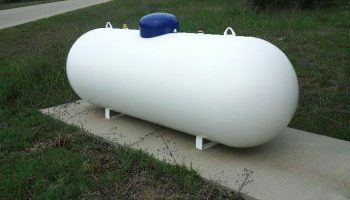 We offer pick-up and delivery services to for all tanks that we refurbish. 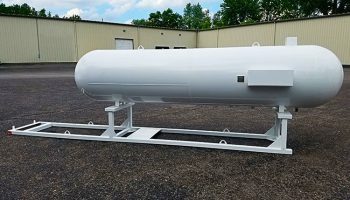 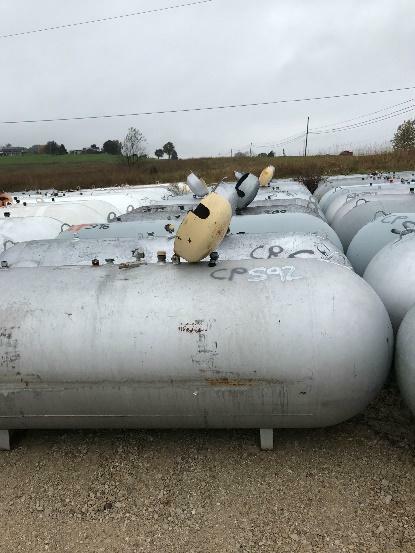 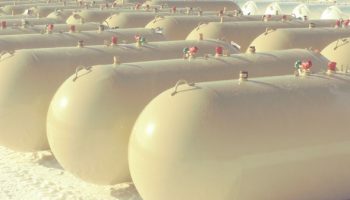 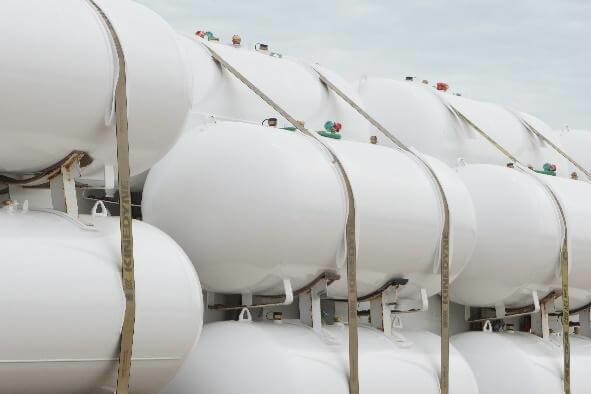 Ask us about how we finish new and refurbished tanks to last. 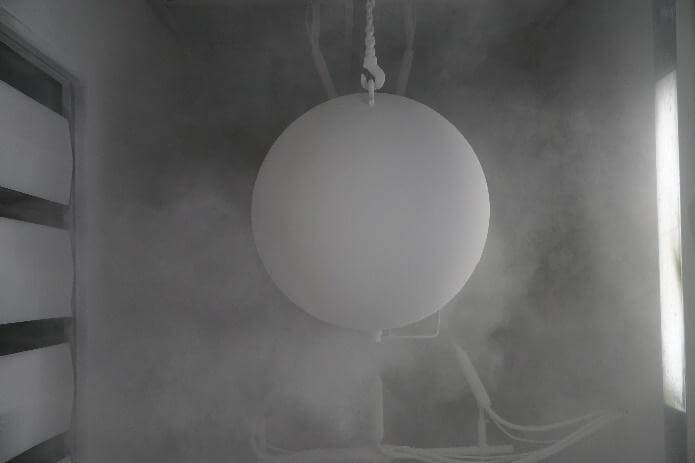 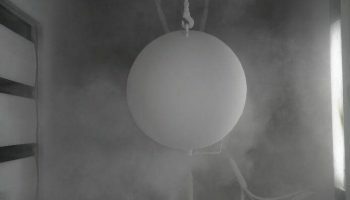 Superior Powder Coating. 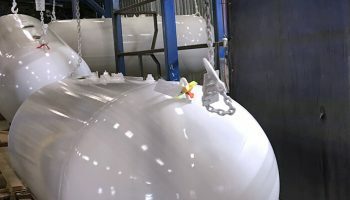 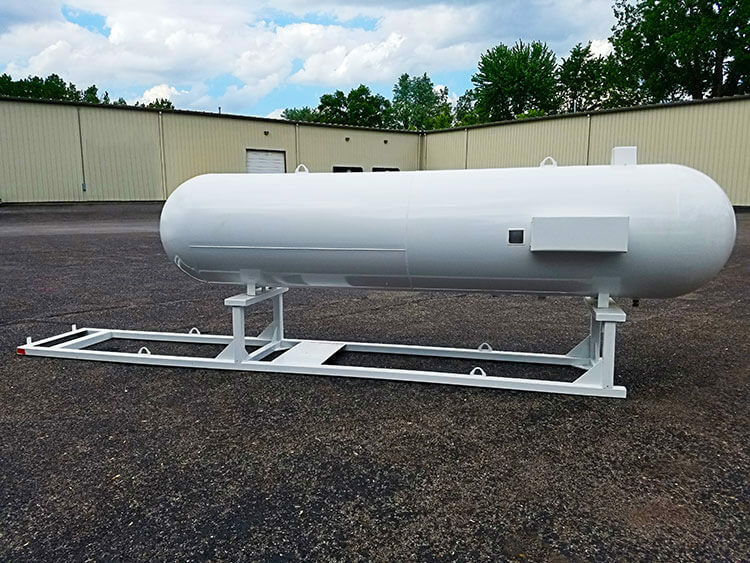 Ask us about how we finish new and refurbished tanks to last. 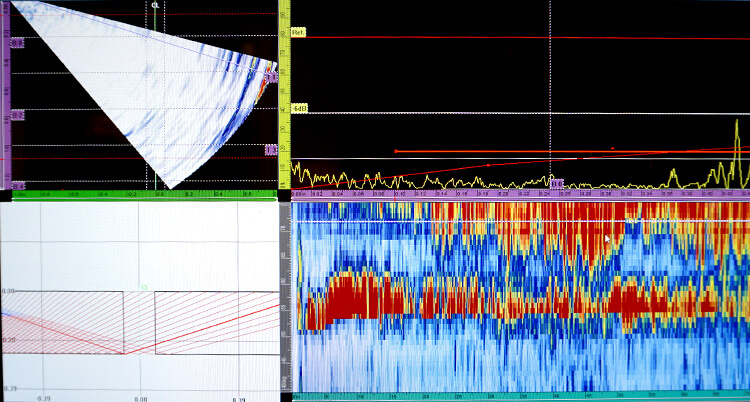 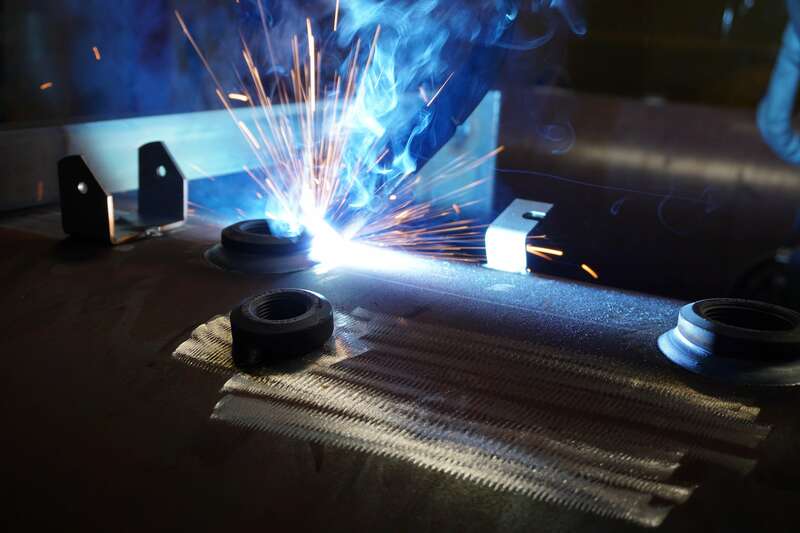 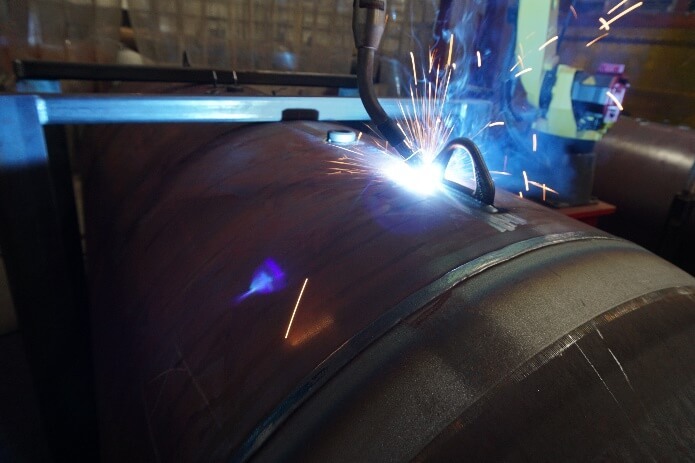 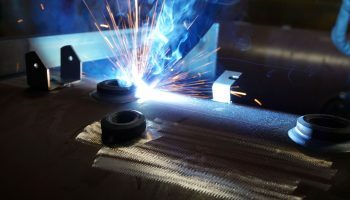 We understand that manufacturing is increasingly about delivering value to customers. 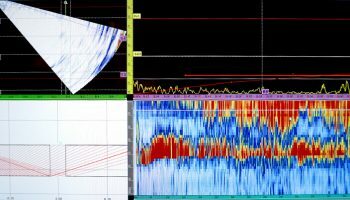 This is why we have come to distinguish ourselves by implementing process innovations and advanced technologies in our day-to-day practice.